HOLY COW YOU GUYS GUESS WHAT??? The long-awaited Betsy Travel Bag is finally here! You can buy your presale copy TODAY! I can't even begin to tell you how exciting this is for me. This bag is about 8 or 9 months in the making and it really does feel like I'm having a baby! 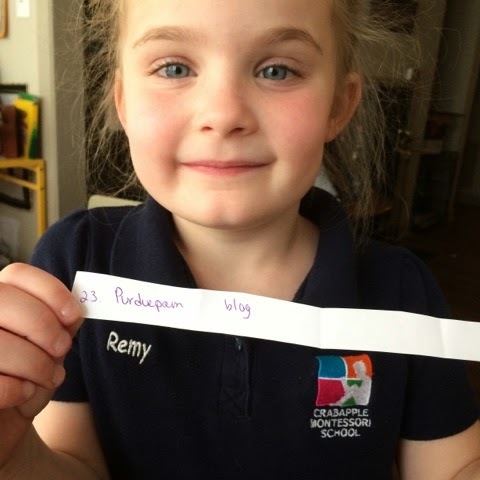 What will all of your Betsy's look like? How will people like the pattern? What if no one likes it? Will it get along with everyone's sewing abilities? I'm so nervous and excited and downright giddy! Do you remember how this bag came to be? If not, click here for the full story (and here for the details not covered in the story). Check out Elizabeth's post on her bag, the original bag, here. Since that fateful day (hardy har), I have made three other BTB's and have at least five more in the works. One is a two bag order, and I'm not entirely sure I can reveal the details of that one just yet, but I will tell you this: these two bags are going to be insanely spectacular, out of this world. This person is a very popular fabric designer and you are going to LOVE the line I'll be using for them! For my bag, I used one of my all-time favorite fabrics by Echino. I dream of living in England someday, so anything that has the Union Jack, London, Double Busses etc on it has me written all over it. This is the bag on the pattern cover. OMG I SAID PATTERN COVER! Seriously, I am so excited about this pattern, can you tell?? The third bag was a very special bag. I got to make it for one of my very best friend's out of her first fabric line. She's a little bit rock 'n roll (don't tell her I said that because she's really just as goofy and dorky as me, SH!) so I decided to add some metal studs and use all gold hardware. The fourth bag isn't quite finished yet, although it's almost there. I only need to finish the binding and the lucky recipient will soon have it in her crazy talented hands! I'm really loving how this one is turning out, and I know she's excited about it, too. I love that you can use big or unusual prints (hello Kokka, Tula Pink, Echino!) with this bag. 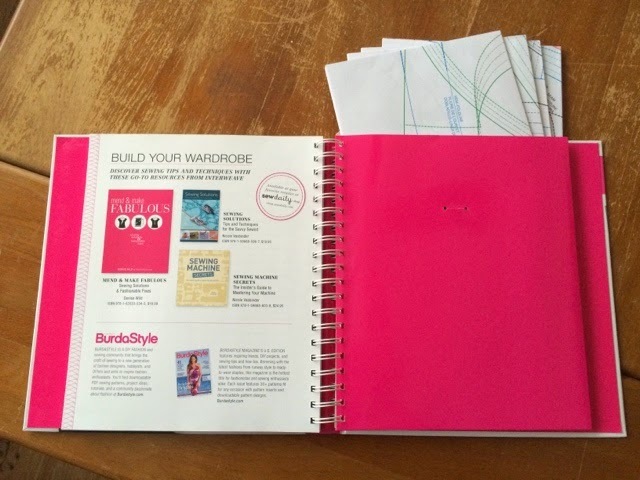 It has tons of pockets, lots of space, an easy space for stuffing and then accessing your book, wallet, airplane tickets etc. You don't have to set your bag down every time you need to get into it, you just unhook a zipper binding and reach in. Easy peasy. I purposely designed this bag to be floppy and squishable instead of stiff. I didn't need it to stand up on it's own. I DID need it to be easily stuffed under the seat in front of me on an airplane, or squashed into the last available space in the trunk of my car on a long road trip. I wanted it to open up wide so it was easy to pack and unpack. I also needed to make sure there was an inside zippered pocket to store my laptop, magazines, flip flops or even my dirty laundry. 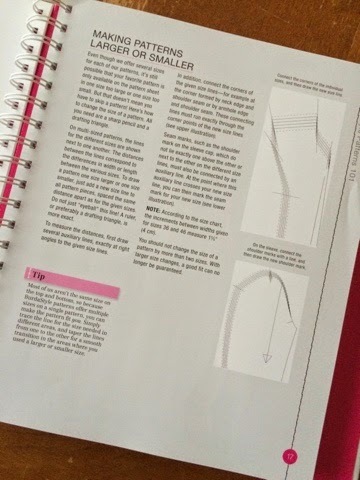 Most of all, I wanted this pattern to be easy enough for a confident beginner or an intermediate level sewist to be able to accomplish. If you can sew a straight line, you can make this bag. Even if your lines are a little bit wavy, don't worry about it! The big prints will hide that! (I've tried to think of it all, haha!) Even if you're not sure you can sew this bag confidently, don't worry too much about it. We are hosting a Betsy Travel Bag sew-along on Rebel Craft Media's blog starting April 2. There will be tons of participants (oh geez, I mean I hope there will be!) 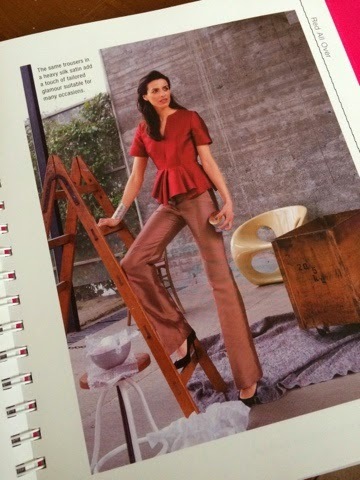 lots of helpful hints and inspirational pictures to browse and we'll be giving away two copies of the pattern! Use the hashtag "#thebetsytravelbag" on Instagram to play along. You can purchase the presale pattern starting March 17, 2015 by clicking here. Presale purchasers will receive the supplies list which will give you two weeks to gather your hardware, fabrics, notions etc. Speaking of hardware, we've made that pretty easy for you. Claudia, of Snuggly Monkey, has put together a Betsy Bag Hardware Kit just for you. Click here to view/order one. We have a pretty spectacular blog hop lined up for you. 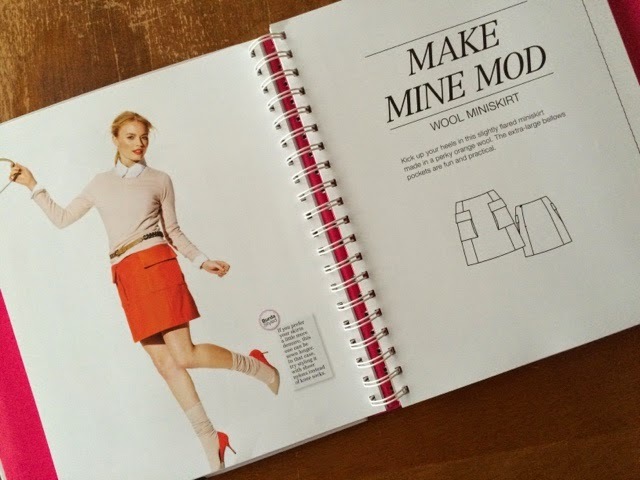 You'll get to see Betsy through the eyes of the makers, pattern testers, owners and supporters! Happy Reading, Sewing, Supplies Gathering etc! I need to draw a name for the book still, I have had some unexpected things happen and I just haven't had the time to do it. Hang tight! I thin I'm doing it tomorrow. Thank you for your patience! 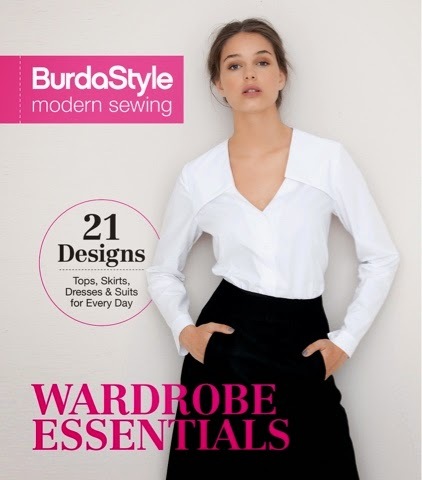 If you are a seamstress, you probably know about Burda, makers of sewing patterns for the non-conformist, host of an amazing online sewing community, producers of a gorgeous magazine, and recently...books! Let's take a look at the newest one, shall we? 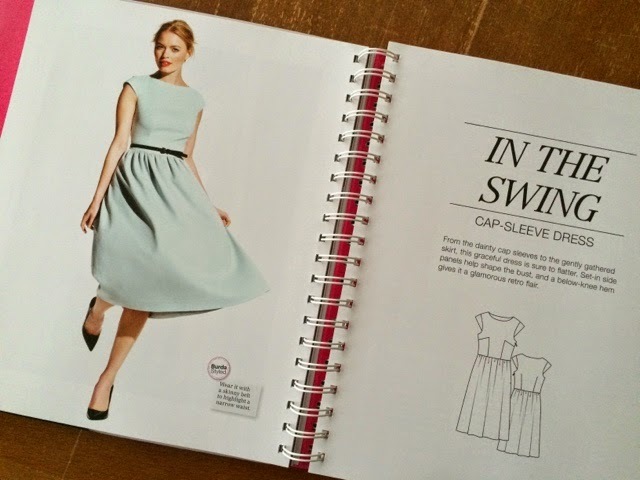 The thing I LOVE about Burda is that their sewing patterns are designed for what's on trend today and they're always up-to-date. 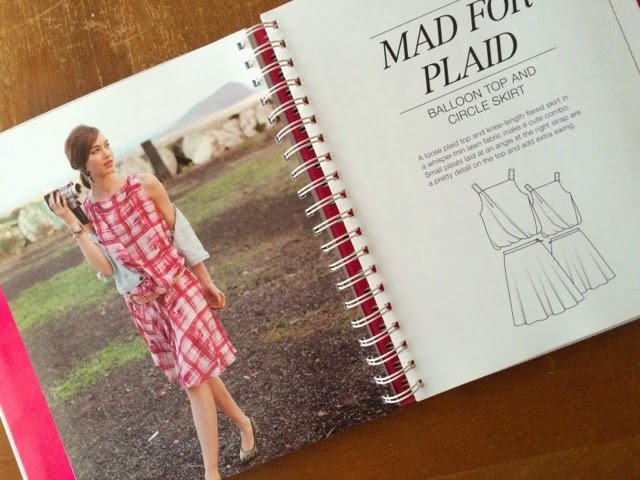 You're not going to flip through this book and see yet another "same ol' same ol', I've seen this a thousand times" kind of sewing pattern. Even the fabrics they use are different. I love that. I LOVE finding an unique brand out there. 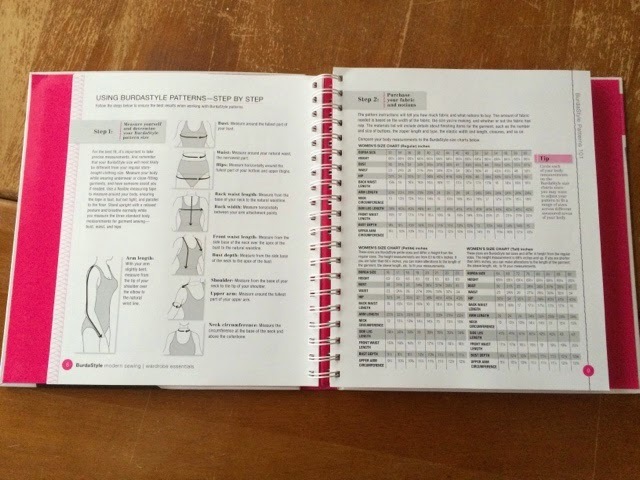 Wardrobe Essentials is full of helpful hints and tips so you can get the fit just right. They've even got three sizing charts for regular, petite and tall sizes. They really are trying to help you create a beautiful custom, properly fitted wardrobe. All of the patterns are printed on a nice, heavy-weight paper (way better than tissue paper patterns, and so much easier to fold and put back!) and have their own little envelope in the back of the book. Organization is the key to a successful project, right? If I had my serger here (and not in my storage unit in Seattle, sigh!) I would totally hog this book all to my selfish self. But, my sob story is your gain and I'm going to give this copy away! If you'd like to win, simply leave a comment here, telling me what one garment sewing skill you'd let to learn or enhance. Bonus entry if you follow my blog via Bloglovin' (clickable sidebar ad on the right). Just let me know, in your comment, that you've followed. I will do a good, old-fashioned drawing on March 12. Winner to be announced right here so stay tuned!